Whether you’ve got a couple of weeks, or a whole year; a USA motorhome rental, campervan or recreational vehicle holiday in North America has a lot to offer. Once you choose your starting point; you can book your RV hire through a USA RV rental agent and collect from any international airport on arrival. There are holiday parks and caravan and camping sites that will accept motorhomes, campervans and recreational vehicles with great locations and facilities across the USA. Where to go by campervan hire in the USA? With 50 states, each one proud of its uniqueness, there is something for everyone. New York, possibly North Americas most well-known city, is on the east coast. Harbor cities pivotal in the history of North America, such as Manhattan and Boston, are just a part of the cultural highlights leading upwards and inland towards the Great Lakes region. The west coast is where you will find sunny surf-city California and uber-hippy San Francisco. If gambling is your game, Las Vegas, Nevada, is in this area. 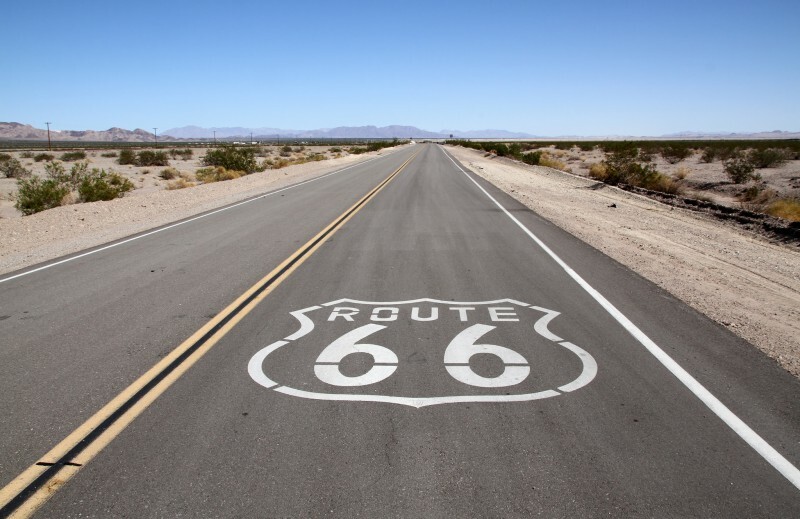 The famous Route 66 stretches across North America from side to side. Get into the mid-West and Great Plains to see cowboys in their Levi jeans and catch a rodeo. Get into the groove of musical history in towns and cities such as Chicago, Memphis and the South East region. The Rocky Mountains provide adventure holiday and skiing in the northwest. Just grab a map and start tracing your route. USA motorhome rental agents will have branches in most major cities, and states including California, Florida and Texas; allowing you to go in a circle and return to the same location, or to drive in a straight line from place to place. At the end of your USA motorhome rental or campervan hire trip, you can return your RV rental to the agent at the airport and head straight to your check-in desk; or alternatively do a one way motorhome rental across the USA, ending in a different city. Some road laws vary according to state, so make sure to pay attention to road signs. Seatbelts are compulsory and babies and young children must be restrained in an approved car seat (you can hire a seat from most USA motorhome and campervan hire companies).